Gottman Method Couples Therapy is designed to help couples strengthen their relationships in friendship, conflict management, and building trust and commitment. Therapy begins with an assessment process that will determine the focus and interventions for therapy. Couples learn to replace negative communication patterns with positive ones and to repair past hurts. The goals of Gottman Method Couples Therapy are to improve communication, increase intimacy, respect, and affection, and increase empathy and understanding. The Gottman Method can be used with all couples, no matter their economic status, racial make-up, sexual orientation, or culture. 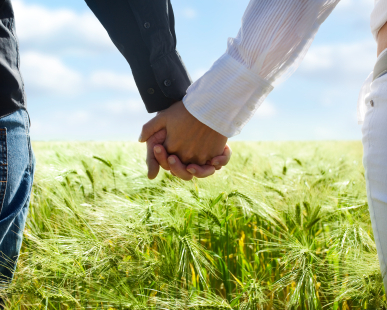 What problems are helped by Gottman Method Couples Therapy? GMCT can even help couples with “normal” levels of conflict build a stronger relationship. Meeting with a clinician one-on-one for a first visit is the first step in addressing your symptoms. Based on this assessment, your therapist can help you decide on the best approach to begin to work on your symptoms. Starting treatment is a big step, and we’re here to help. Our clinicians are here to answer any questions you may have, and to help you through the process of getting started. To request information, or to get started with a counselor, fill out our contact form and we will be in touch.